2012 Turkish banner released to promote the 33 ml cans. License: Pepsi Turkey -Triumph International Inc.
2009 Japanese official flag. Size 52.5x52.5cm. Made by Ecbizz Co. LTD.
Tour '87 Sep/Oct. Silk Banner. Dangerous era door sized "Panther" flag. Official 1995 flag with MJ logo. ; 41 1/3" x 29 1/2" by Triumph International Inc.
Official 1995 flag with the MJ HIStory album logo. Size: 41 1/3" x 29 1/2" Made under Triumph International Inc. license. 1960,s Original Black Felt Pennant sold at Jackson 5 concert venues. 1960,s Original Blue Felt Pennant sold at Jackson 5 concert venues. 1960's Original US felt pennant with Jackson 5 black & white picture. 1960,s Original US felt pennant with colors picture of the Jackson 5 and Right On sign on it. 38"x55" Tapestry. Full figure portrait of MJ from BAD LP cover. Probably unofficial. c. 1988, European. 29"x42 1/2" Tapestry. 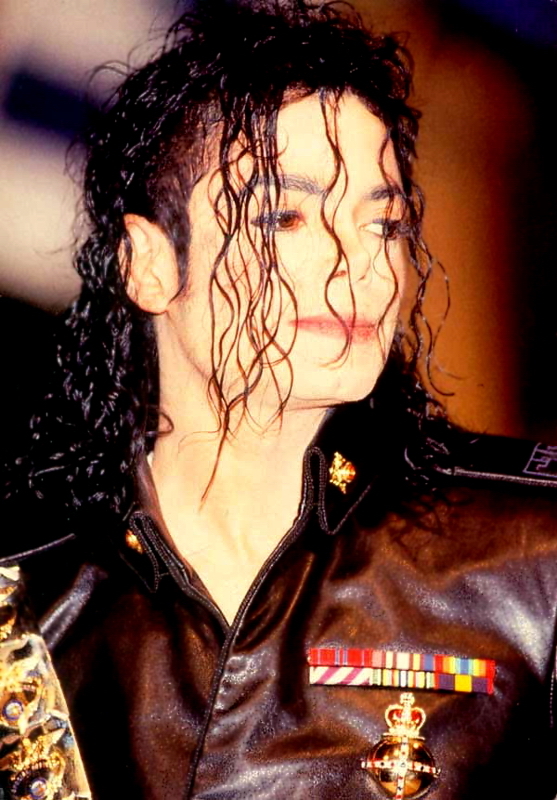 Full figure portrait of MJ from BAD LP cover (similar and smaller version to the larger version of similar flag). Probably unofficial. c. 1988, European. 41 1/2" x 29 1/2" official flag features live "Bad outfit" pose from the Bad Tour. 1995 Triumph International Inc. European. License: 1995 Triumph International Inc.
41 1/2" x 29 1/2" official flag features pose from History era photoshoot wearing black and red military shirt. 1995 Triumph International Inc. European. 41 1/2" x 29 1/2" official flag features live "gold outfit" pose from Dangerous Tour. 1995 Triumph International Inc. European.